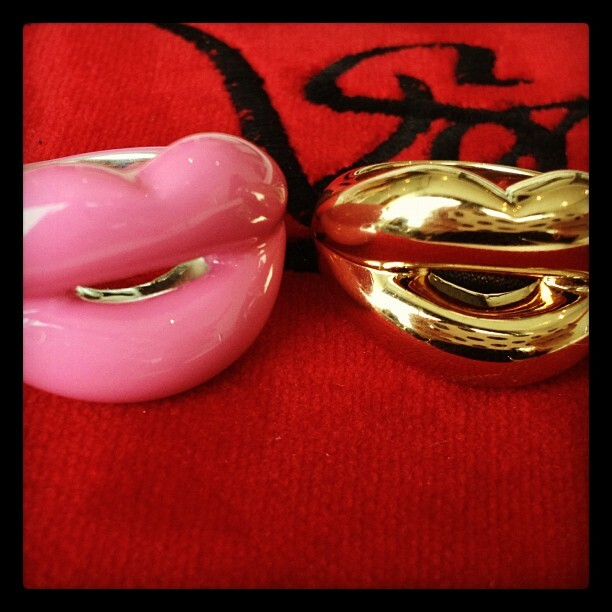 Love these rings by Solange Azagury-Partridge! She has amazing pieces of jewelry which you can check out here! Yes sure! what's your blog?